It can often be a challenge to discern objectively what is important versus the noise of everyday life. BRK will work with you to help guide you through the process of gaining balance while making sure your values do not get lost in the shuffle. Your sessions with a BRK coach will give you the time and space so many of us need: an opportunity to pause and focus on the areas often pushed to the back-burner. focus attention on those areas that too often are placed on hold. Please Contact us to help find the tangible next steps to achieve your goals. Kate was a single mother who partnered with a few investors and two colleagues to operate a start-up business. Kate chose this career path as she thought it would give her flexibility and allow her to work from home. She became COO of a business that, for better and worse, was doing better than they had forecasted. As a result she found that there was always work to do: although she had the flexibility she wanted, she struggled to “close the computer” and be with her family. Kate and her coach worked together, leveraging her business sense to set targets and parameters for how she used her time. This enabled her to be more organised and productive during her working hours and in turn more relaxed and focused on family when the work was done. 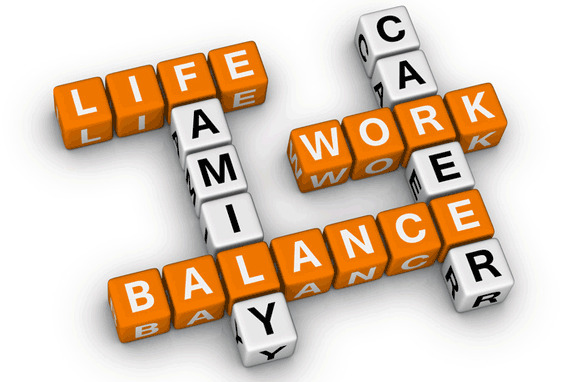 Kate found that via this better work-life balance, her performance improved on both sides of her life.